Research In motion limited (RIM) will shortly announce BlackBerry Pearl 9100 (striker), forthcoming member of BB Pearl smartphone series. BlackBerry Pearl 9100 is considered as the successor of BB Pearl 8110 and 8120 launched in 2007 and 2008. 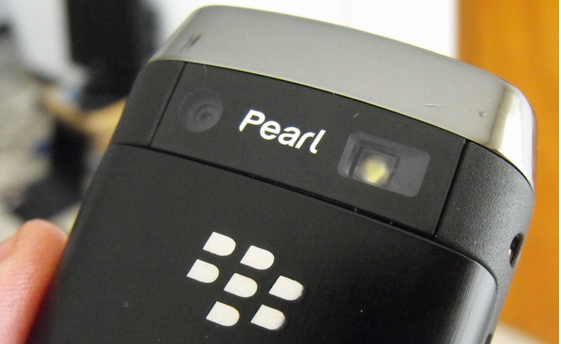 The BlackBerry pearl series has a candybar design with QWERTY keypad. This design makes the Pearl series of smartphones, small in width and fit in hand. BlackBerry Pearl’s fans are waiting for an upgraded version of their phone on both hardware and software side. The new Blackberry Pearl 9100 comes with latest Blackberry OS 5.0 and decent hardware. The device will be launched first in North America, Canada, and then Europe and rest of the world. The new Blackberry Pearl 9100 is also known as Blackberry Stratus and BlackBerry Striker. 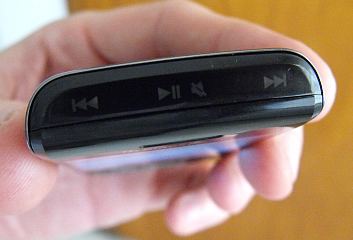 It has some facilities found in all most all multimedia phones. As you can see from photos, Pearl 9100 embodies quick access music keys and 3MP camera with LED flash. There is full a QWERTY keypad with SurePress technology, and an optical trackpad for smooth navigation. 3G enabled BlackBerry Pearl 9100 has WiFi and Bluetooth connectivity. Leaked documents of BlackBerry Pearl 9100 shows that the device has network compatibility with T-mobile in US and Wine in Cannda. The new Pearl is estimated to be on the market by second half of 2010. Price plans and other details will be available later. I real like the model. I’m keen waiting for it. I really dont know yet how much will it Cost here in East Africa Tanzania.